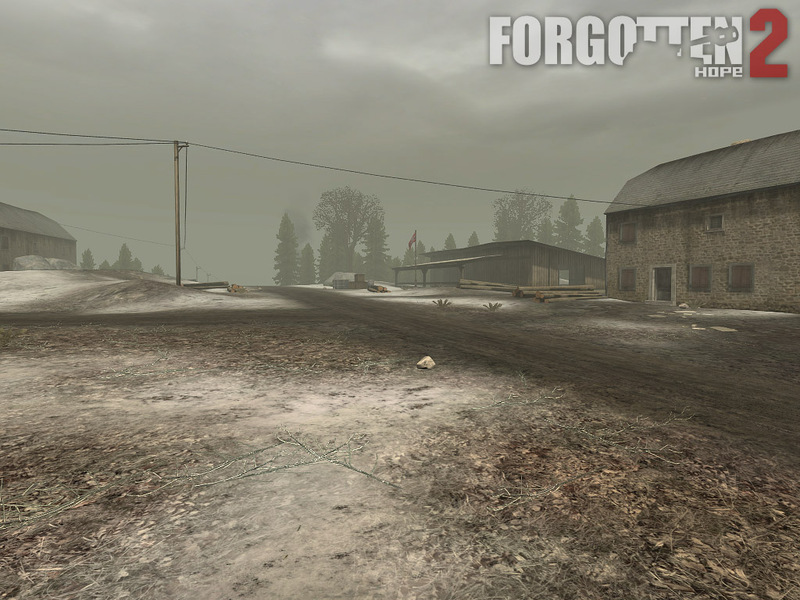 Hello and welcome back to another update of Forgotten Hope! Today's update, while small, contains a favorite of all those who have ever witnessed its awesome power in Forgotten Hope 1. 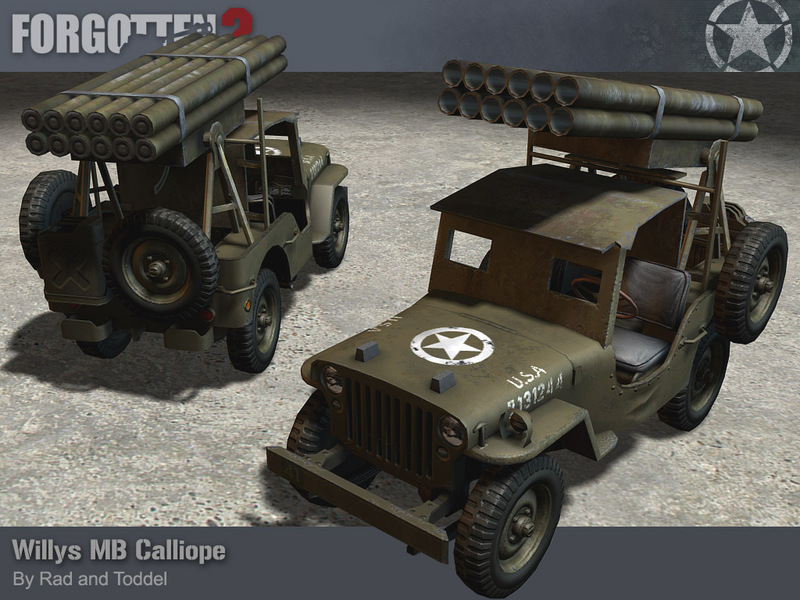 For this week's update, we have the Willys MB Calliope to show off, otherwise known as the "Rocket Willy"! The Willys MB was a small, 4x4 vehicle manufactured from 1941 to 1945, with over 360,000 produced. The Willys MB Calliope was a standard jeep modified by a 7th Army Ordnance officer to carry 12 steel, 4.5 inch rocket tubes. The launchers were aimed by adjusting the elevation using a crank on the side of the vehicle and aligning it with aiming stakes. 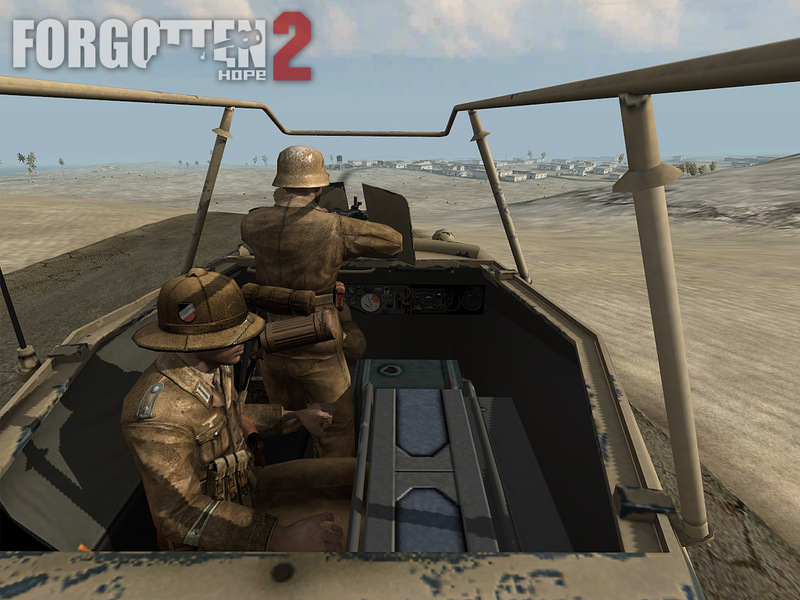 When it was time to fire the rockets, the soldier closed the protective ports in the front windshield, sat in the driver's position, and used in an electric contact to to launch the rockets. The Willys MB Calliope was made by Rad and finished by Toddel. 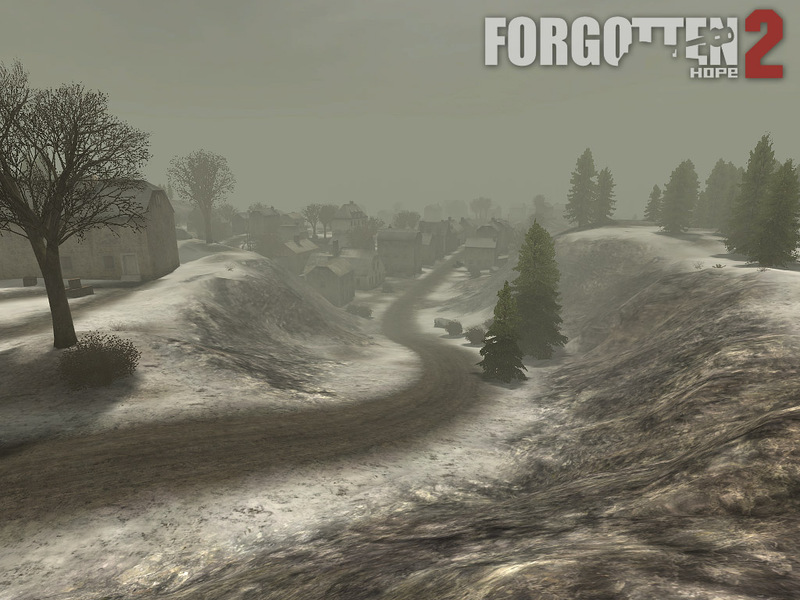 Hello and welcome back to another update of Forgotten Hope! 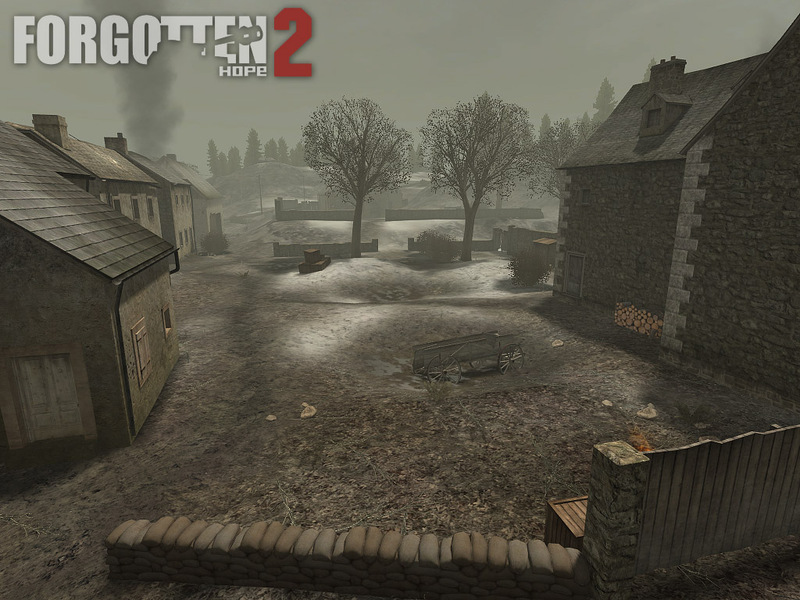 Today we are very proud as we are ready to show off the very first map to be featured in the upcoming Battle of the Bulge patch. 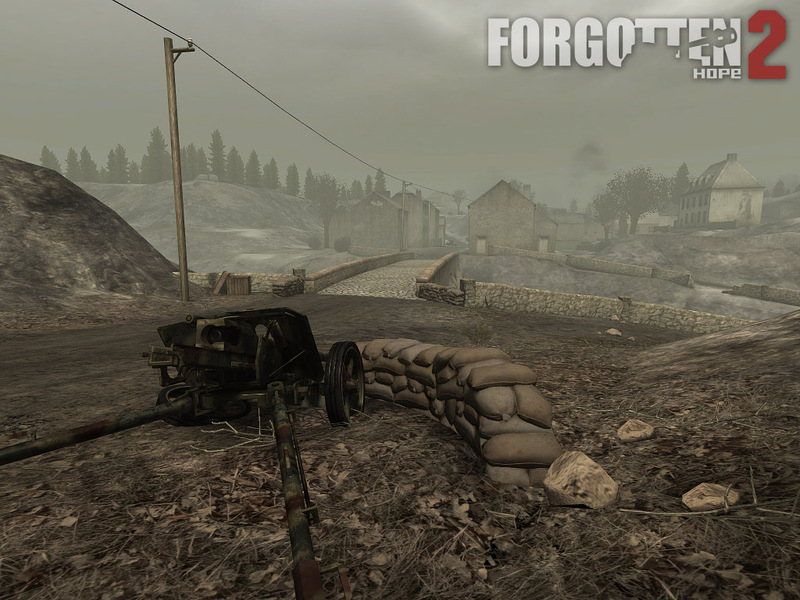 We also have another announcement from Forgotten Honor about their new Italian campaign. Enjoy! Our first item today is a very important one. 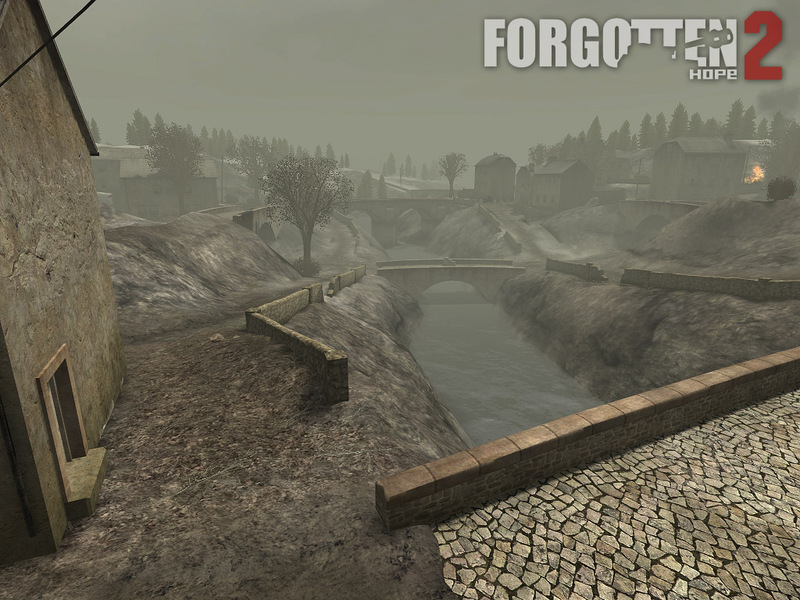 We are proud to present our first Battle of the Bulge map; Meuse River-1944 by Fenring. 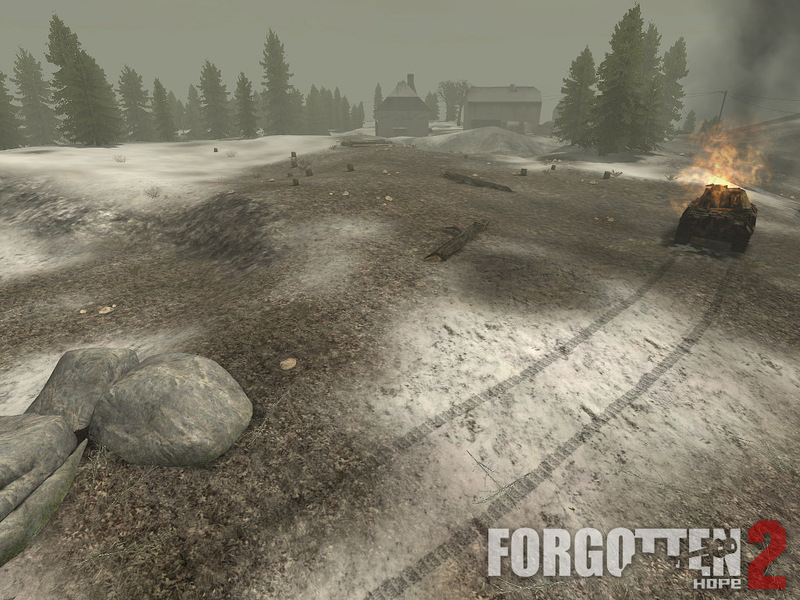 In this snowy landscape, players will find themselves using all the elements of combined arms as either German or American soldiers, tankers, pilots, and artillery gunners. 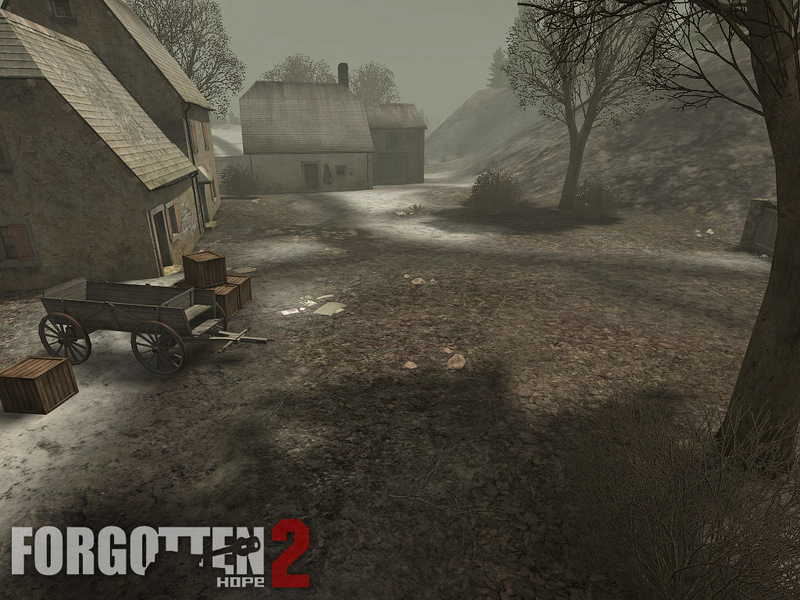 Additional art for the map was done by Kettcar. 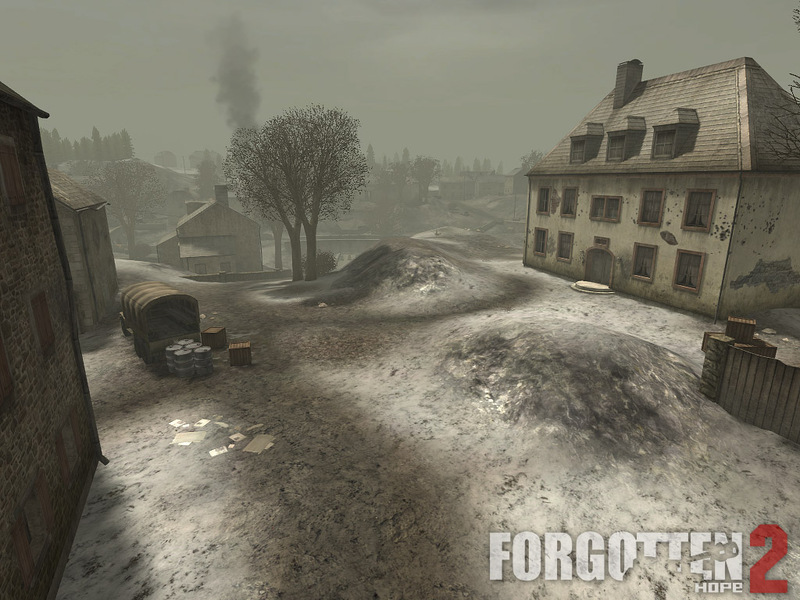 In planning events like the previous Italian Friday we asked ourselves how we could bring you THE best teamplay experience possible in Forgotten Hope 2. How better to do just that than by making it possible for you to play with the divisions from our upcoming FH2 campaign and experience their level of organised teamplay!? Join us Friday night and get a chance to play with a proper, fully organized division including cunning commanders, competent squad leaders, and above all, friendly team mates: THE way to play FH2! 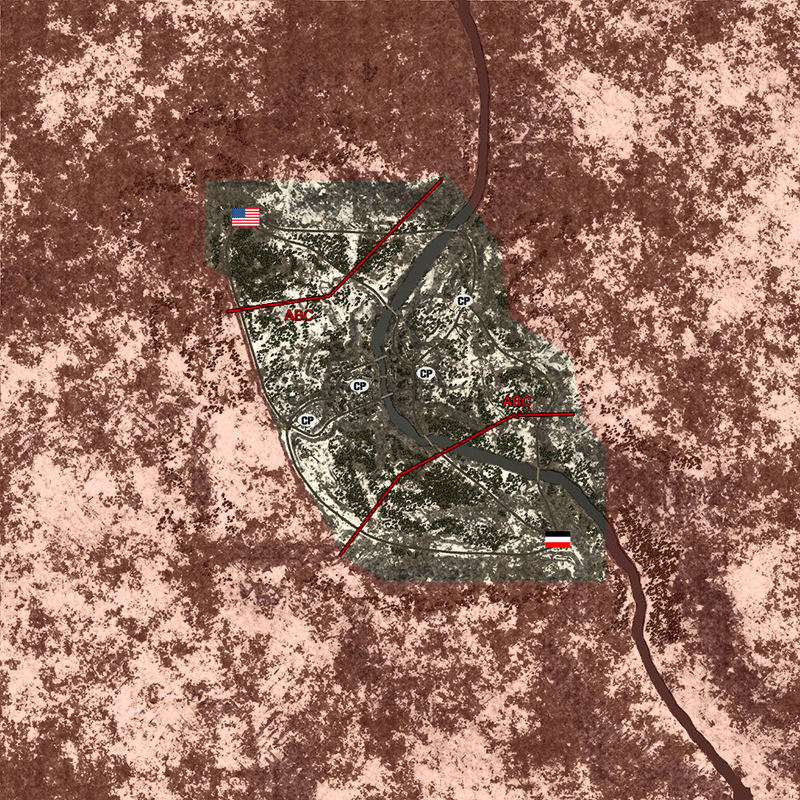 The 2 divisions that will do battle in our upcoming campaign will open hostilities early, confronting each other on the battlefields of Hill 262, Montebourg Station and Road to Kairouan on our public server. 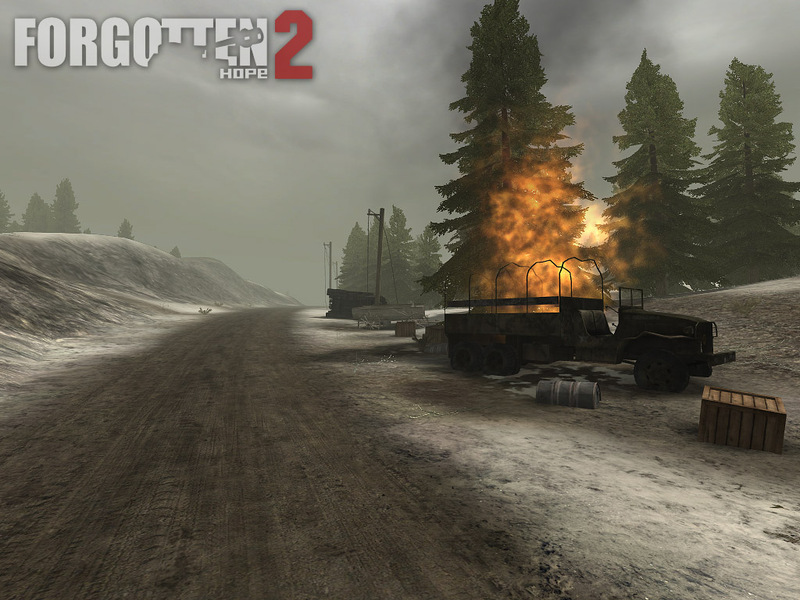 However, half of the server slots will be reserved for players from outside F|H, giving you a chance to experience our way of playing. Joining us on our Team Speak 3 Server will give you priority access to the server as well as a more in-depth gameplay experience. 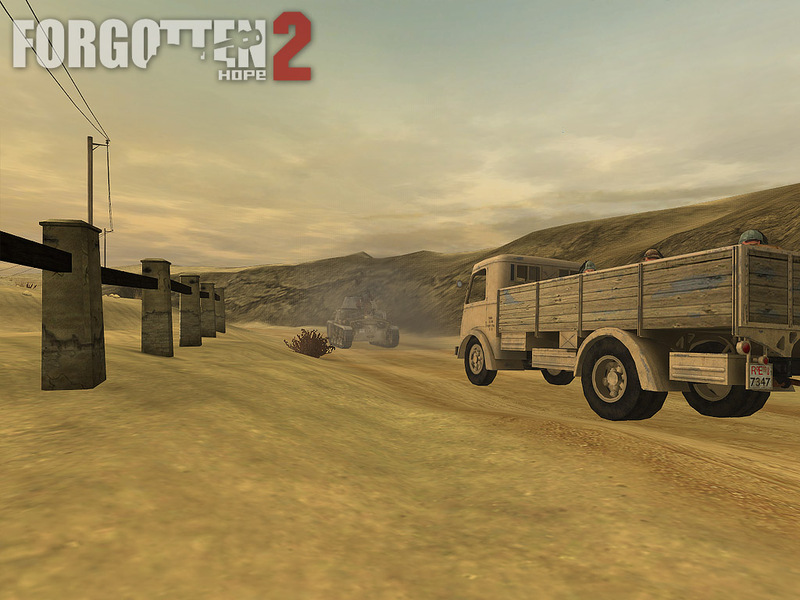 Download our user friendly installer which will add all the necessary files to your FH2 folder. Once the event is over you can easily uninstall the files! As mentioned above, downloading and installing Teamspeak 3 although not mandatory will give you a better game experience as well as give you priority access to the server. After you connect to our server just join the channel your current squad is in and enjoy! Join our Veni Vidi Vici campaign open now! 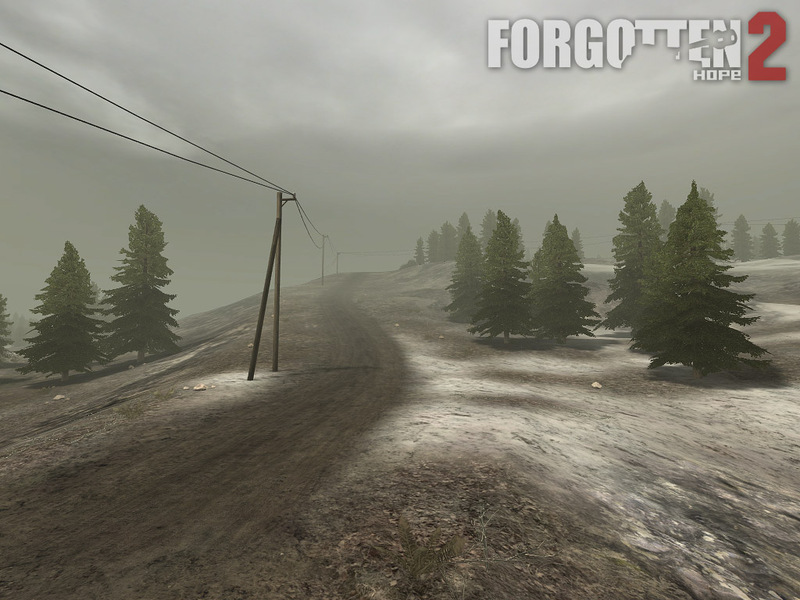 Hello and welcome back to another update of Forgotten Hope! 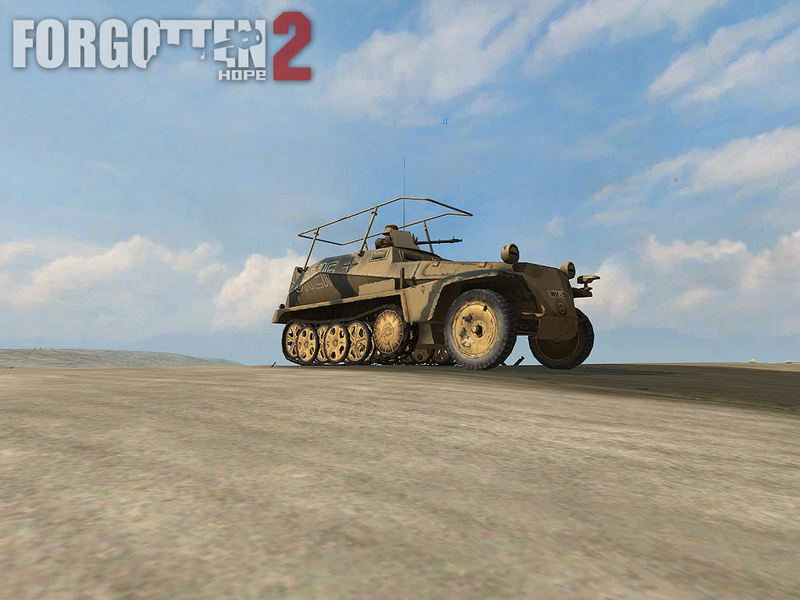 Today, we have some new pictures of the new Sd.Kfz. 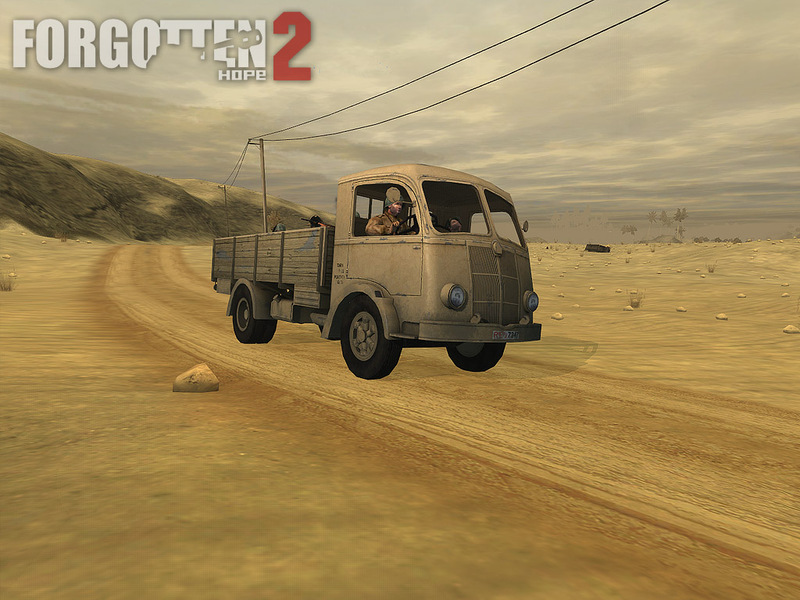 250 and the Fiat 626, as well as an announcement from Forgotten Honor about their new upcoming campaign. 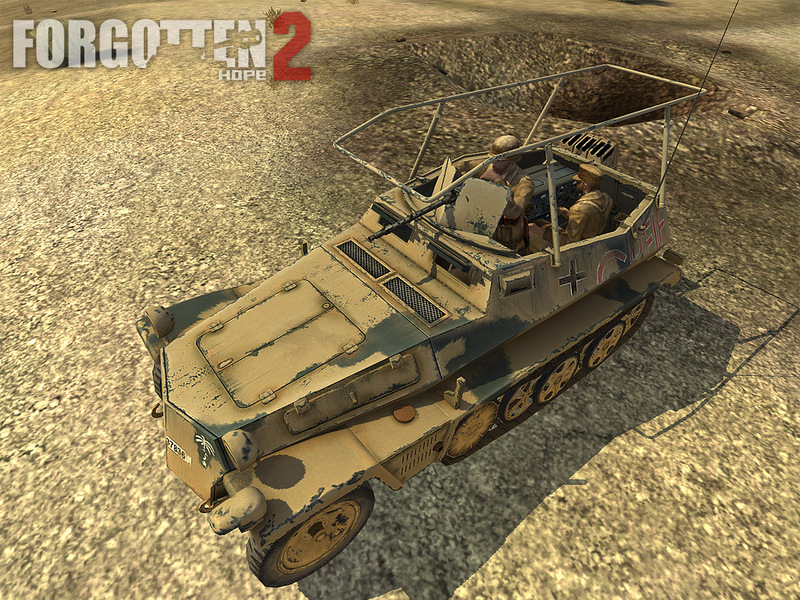 Up first we have several ingame screenshots of both the commander-variant of the Sd.Kfz. 250 and the Italian Fiat 626. 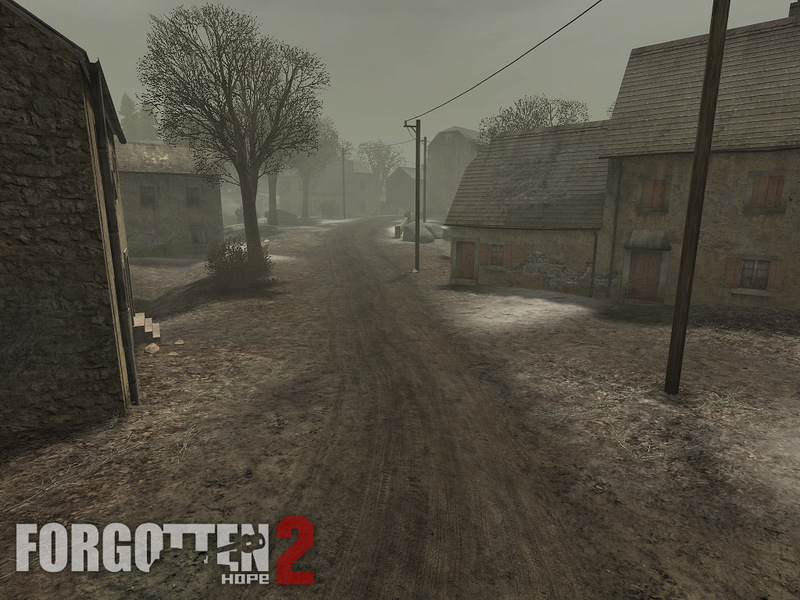 Both were exported and brought into FH2 by Gunnie. 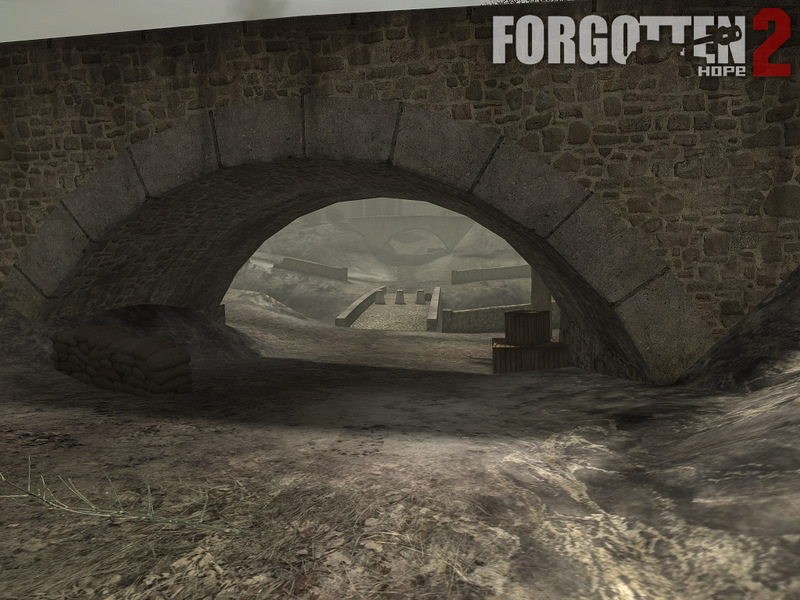 Next we have an announcement from the Forgotten Honor tournament about their upcoming Italian-themed campaign. Here's what they had to say. 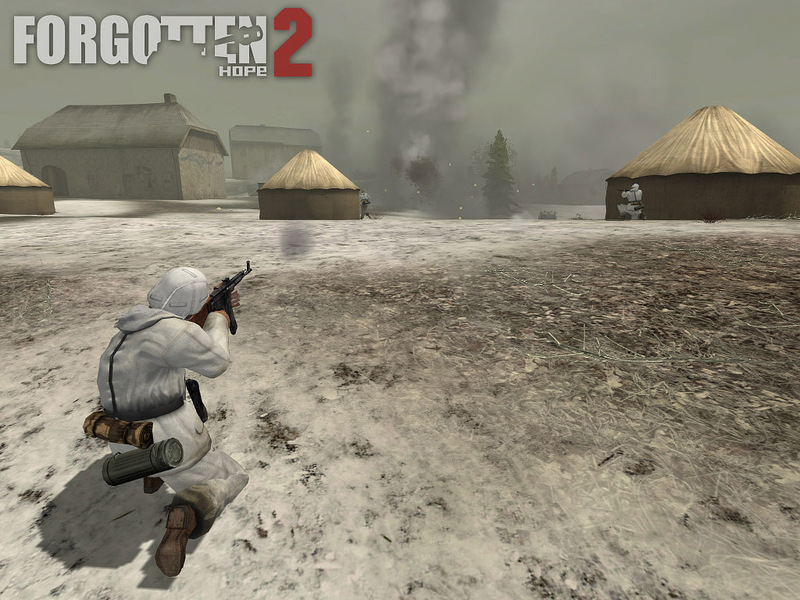 Will you join the Allied forces, as they fight to liberate Italy from the Nazi-Fascist army, or will you fight for the Axis, trying to keep hold of the 'Boot' and push the Allies back into the sea? The choice is yours! To pave the way for the campaign, get you in the mood and give you a taste of what is to come, the tireless F|H Management Team has various events in store for you! We will start our event series leading to the opening with an Italy Event about which you find more details below. In the end of our event series we are going to host a opening event like it has never been seen before: It is not going to be one of those usual pre-opening public play nights, but a much larger, ambitious event... involving the 2 divisions AND........ well.... it's a SURPRISE! 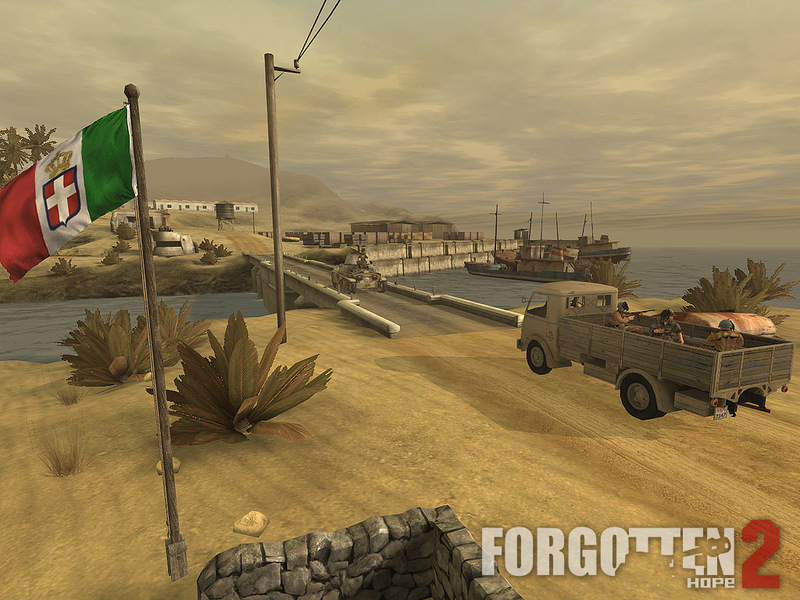 During Italian Friday you're able to play on 3 of our maps of the upcoming campaign: Veni Vidi Vici. 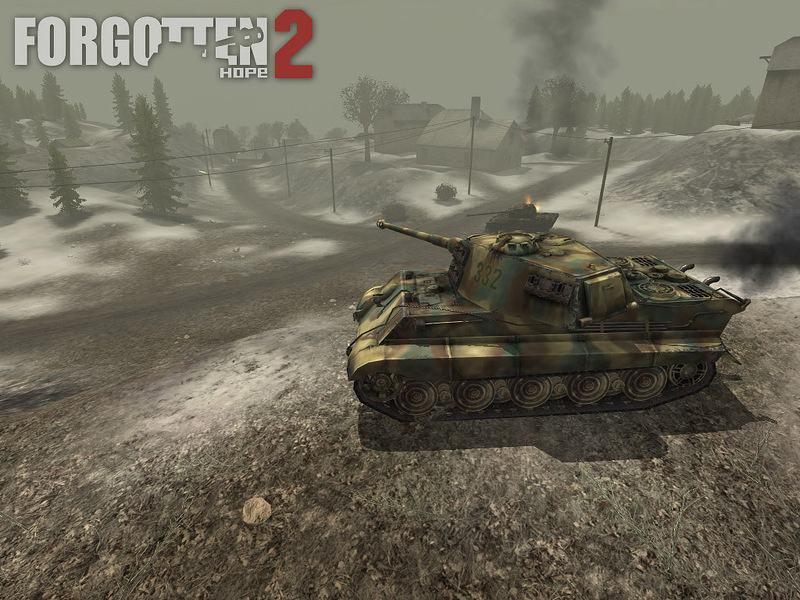 Will you join the Italian Friday event as part of the Allied forces that are invading the 'Boot', or will you side with the Axis forces to defend the Italian peninsula against the invaders? 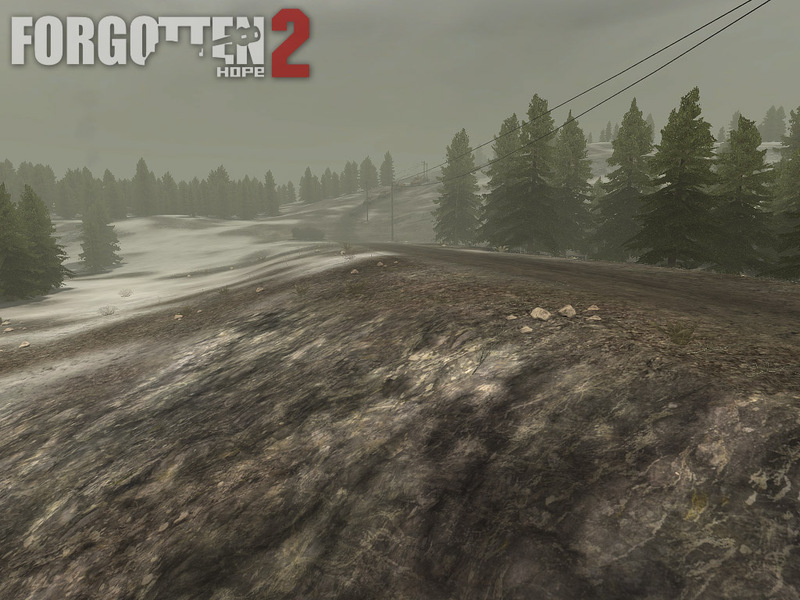 No other files are required to be able to play. So invite your Friends! 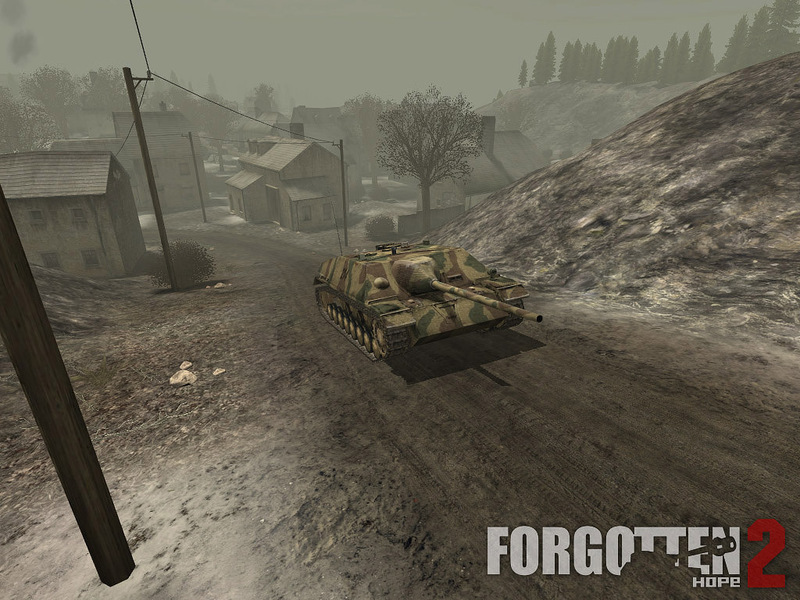 Forgotten Honor has a wide experience in arranging campaigns and events for Forgotten Hope 2 and many other games and mods. 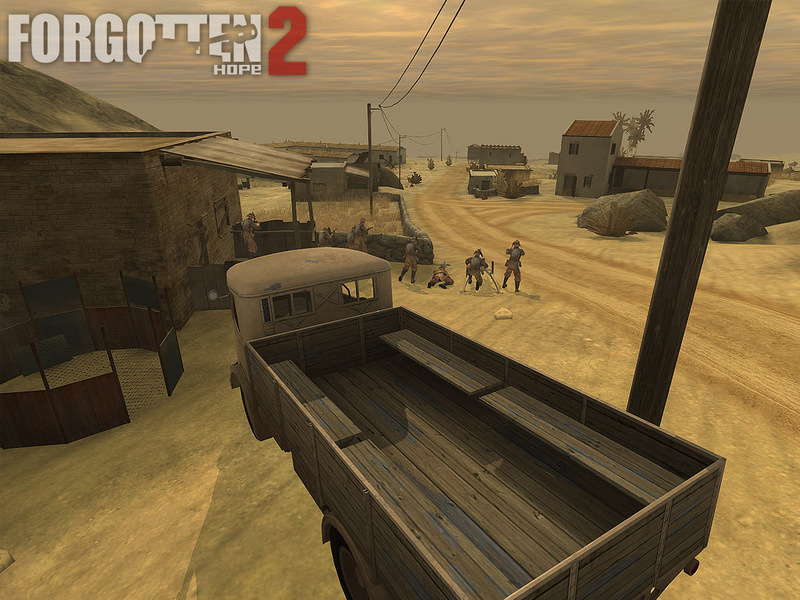 We are an international online community of players, created by players, run by players and maintained by players. We always strive to make the best campaigns for you, to offer an unique experience you won't forget. 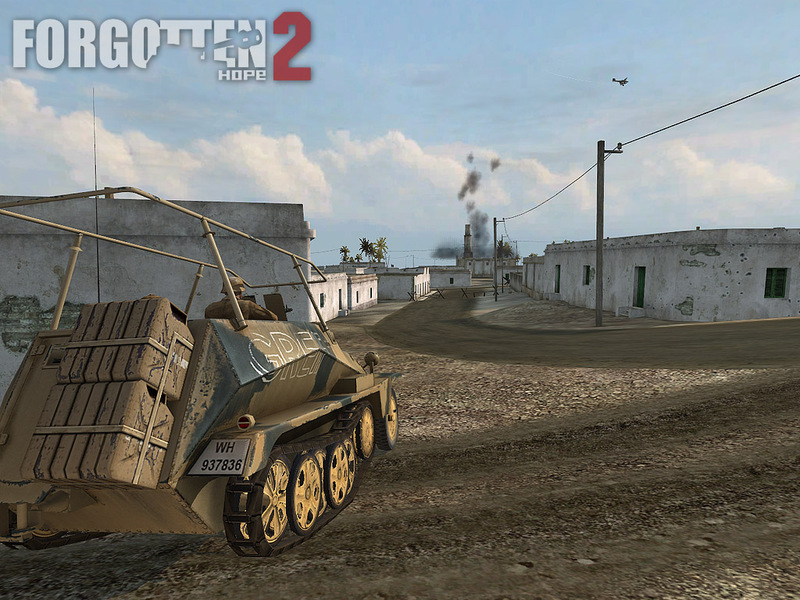 Both the allied and the axis side eagerly await your enlistment and will gladly guide you to victory.